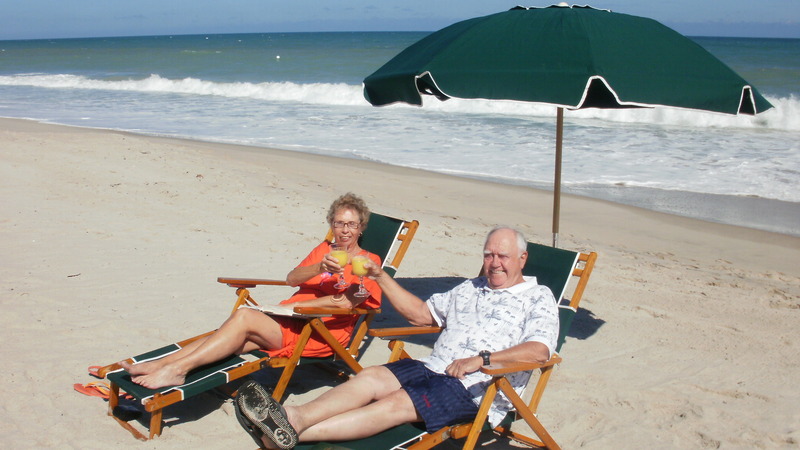 Browse: Home » Resort Vero Beach » Beautiful weather here at The Reef Ocean Resort in Vero Beach, Florida! While the weather is snowy in other parts, we are enjoying wonderful weather at our resort. The beach has just the right amount of sand for our returning turtles to lay their eggs. Spring break has started and our young guests are having great days playing and lounging by the crystal clear pool.